David leads the customer facing and business development efforts for Virtuous Software, a cloud software company focused on re-imagining generosity in the nonprofit space. David has been in Phoenix for over 30 years along with his wife and 3 kids. 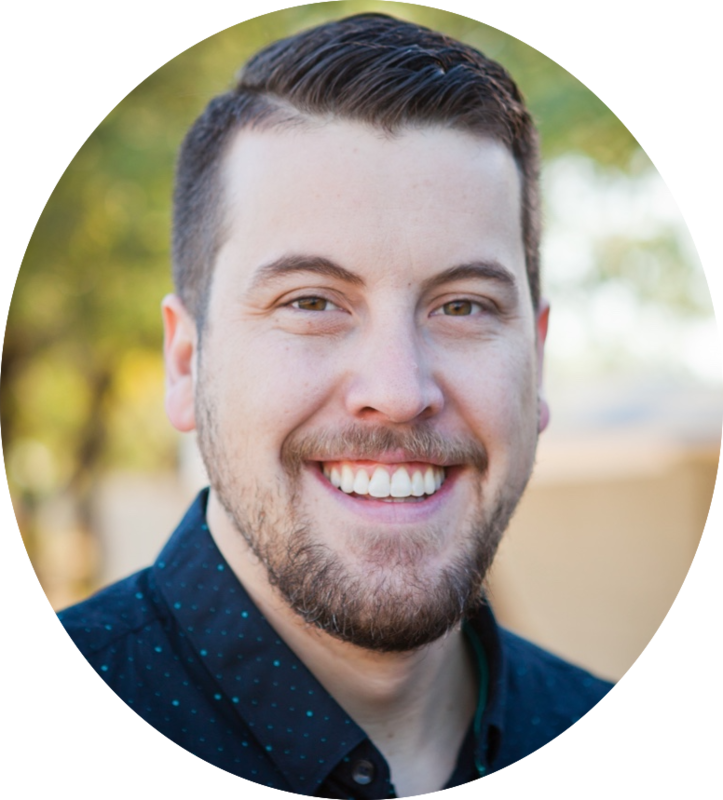 While hobbies have eluded him since having kids, most of his days are spent playing with them, hiking and exploring along the Mogollon Rim, and experiencing ALL the good food in AZ.